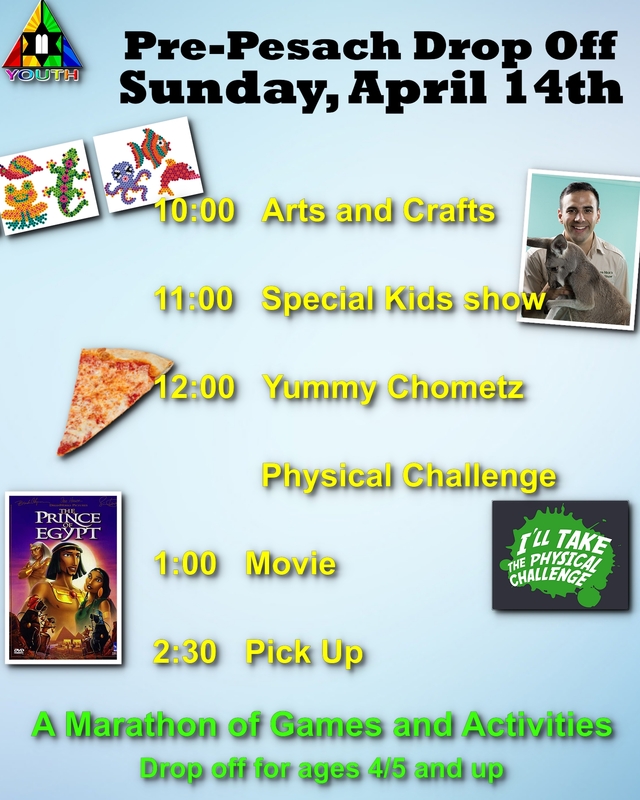 A marathon of games and activities for the kids. Drop off for ages 4/5 and up. See flyer for details.